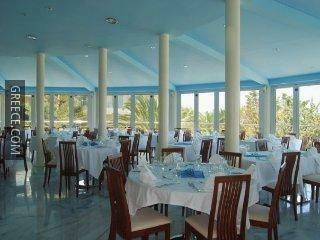 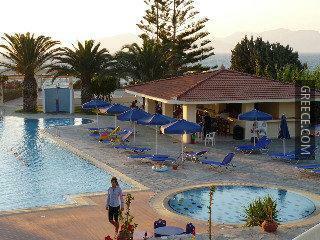 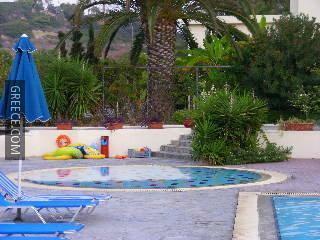 The Ammos Resort is a 4-star resort set in central Mastichari, a short drive from Kardamaina. 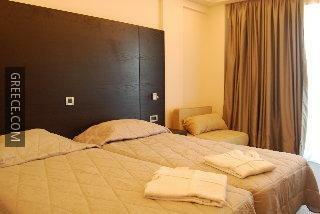 The Ammos Resort provides comfortable rooms, designed to fit the needs of any guest. 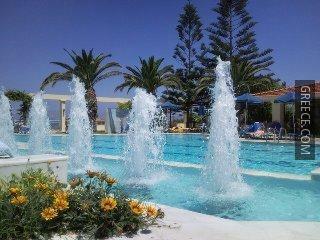 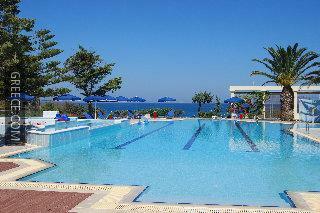 The Ammos Resort is under 10 minutes' drive from Kos Island International Airport. 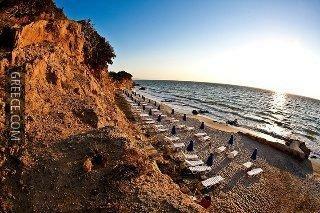 The Xerokambos is less than a 20-minute car ride from the resort.